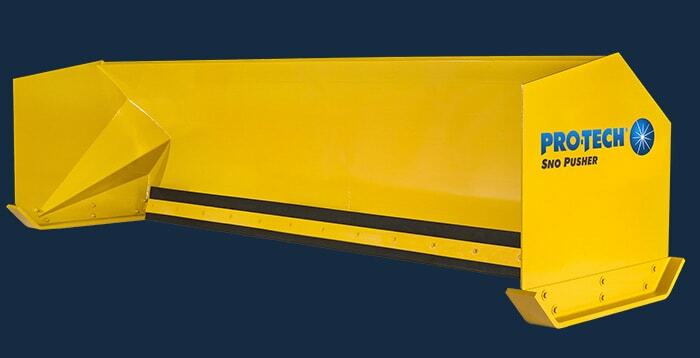 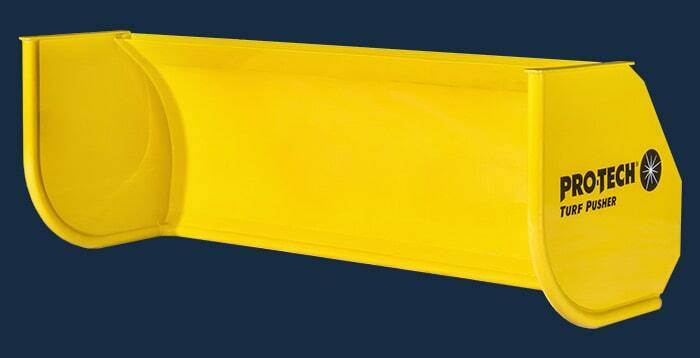 The Rubber Edge Sno Pusher has been the best selling containment plow in North America for over 20 years. 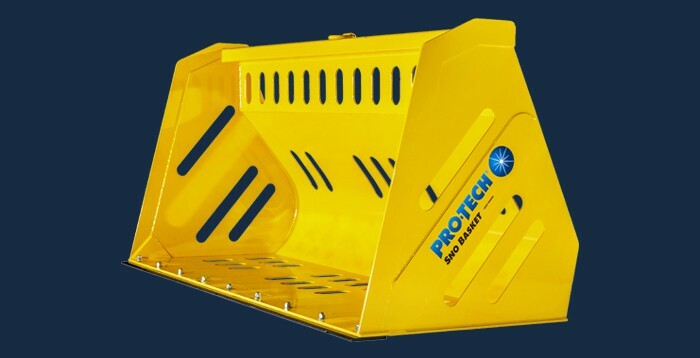 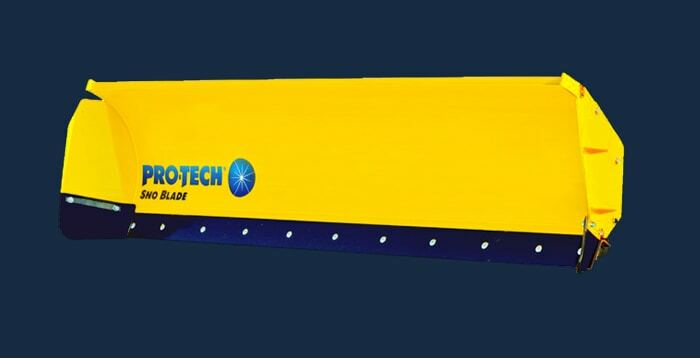 To celebrate this achievement Pro-Tech is running a marketing campaign highlighting the benefits of this snow pusher and why thousands of snow and ice management companies use them on their properties. 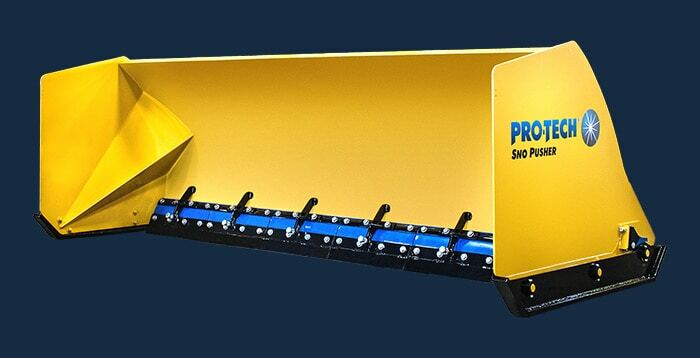 The Rubber Edge Sno Pusher is extremely durable, easy to use, and comes backed with an industry leading 10 year warranty. 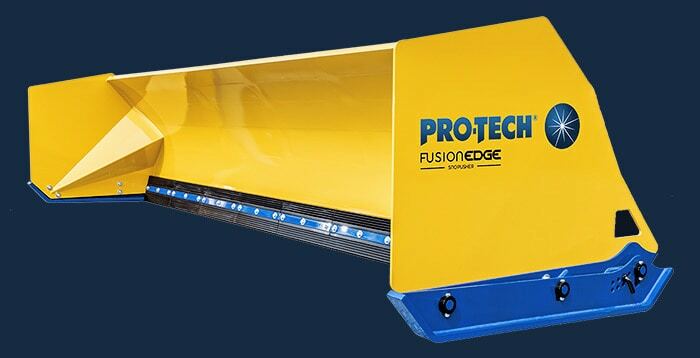 Pro-Tech began out of a small residential garage in Henrietta, NY in the early 90’s. 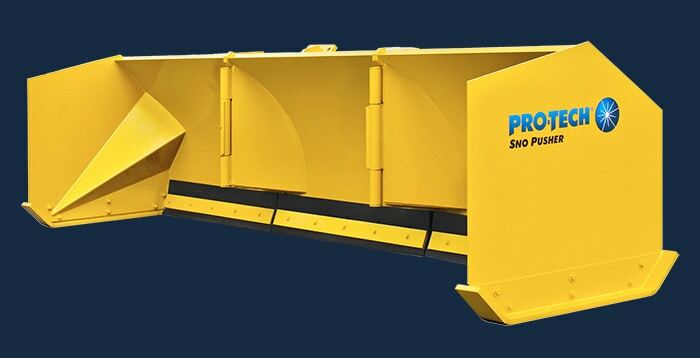 Company founder, Michael Weagley, saw a need in the snow and ice industry for a containment plow that was consistent in quality, durability, and availability. 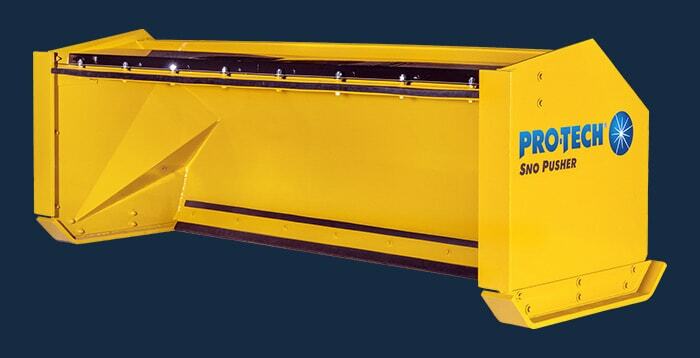 Snow Pushers up to that point were not as commonly used and often lacking in their construction. 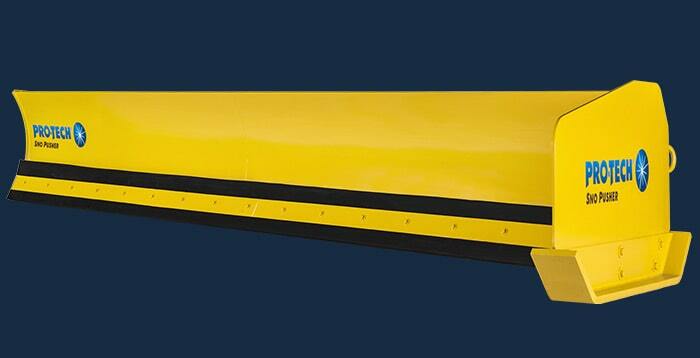 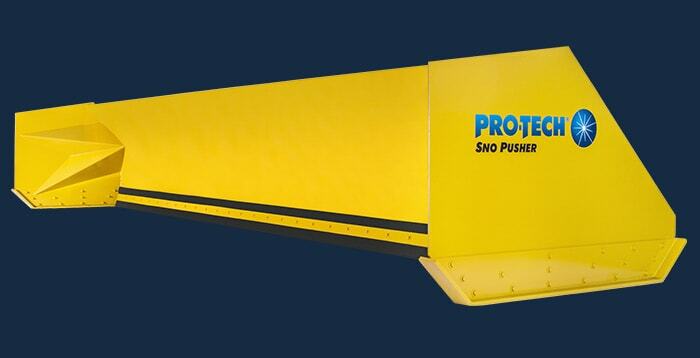 The Rubber Edge Sno Pusher quickly became an industry staple helping Pro-Tech grow from a small welding and fabrication shop into the large scale operation it is today. 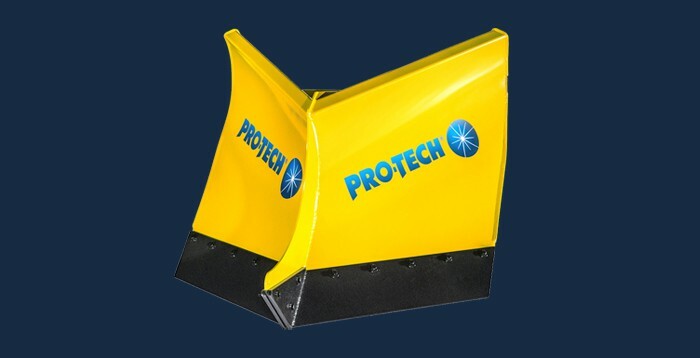 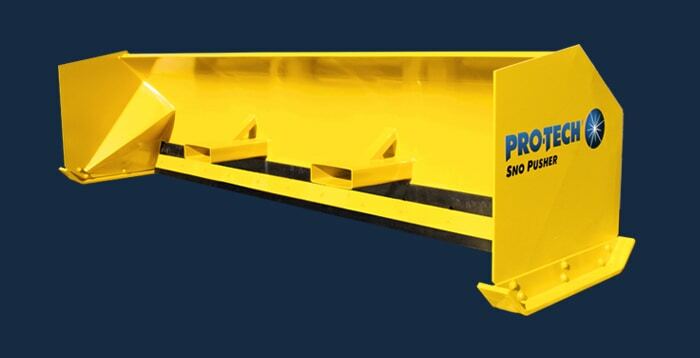 For more information on Pro-Tech and the Rubber Edge Sno Pusher visit ProTechSnoPusher.com.